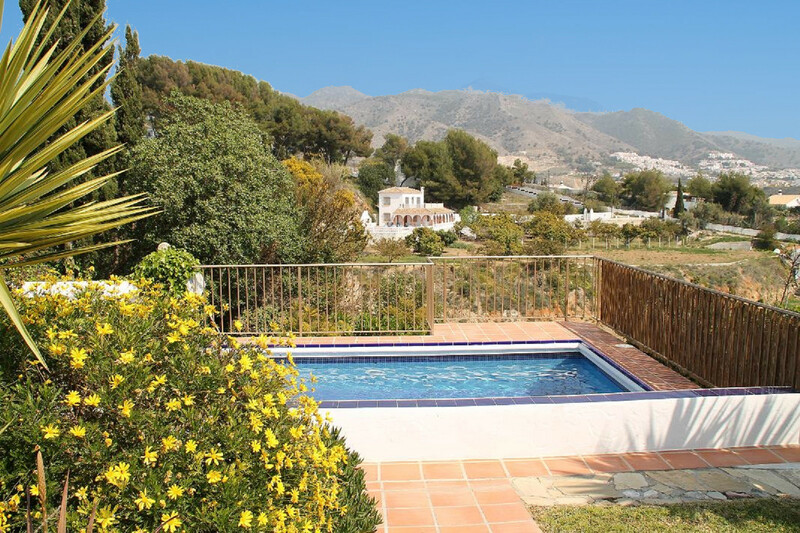 The villa in Nerja has 2 bedrooms and has capacity for 4 people. 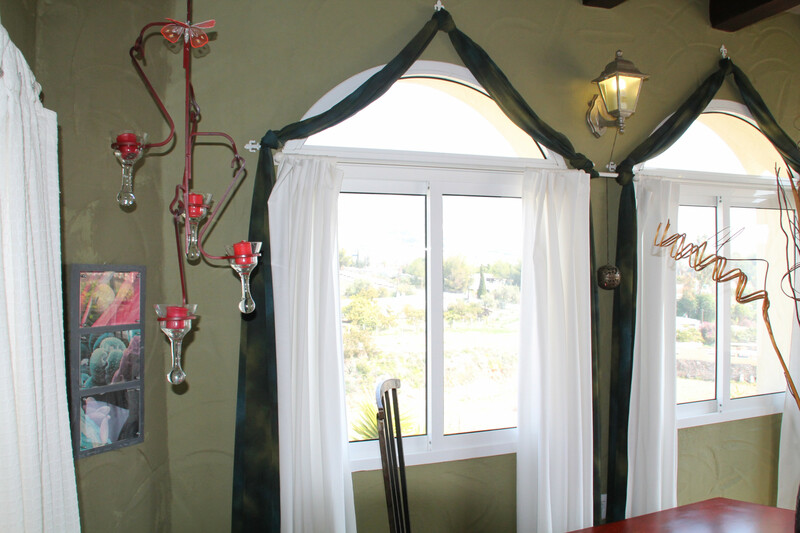 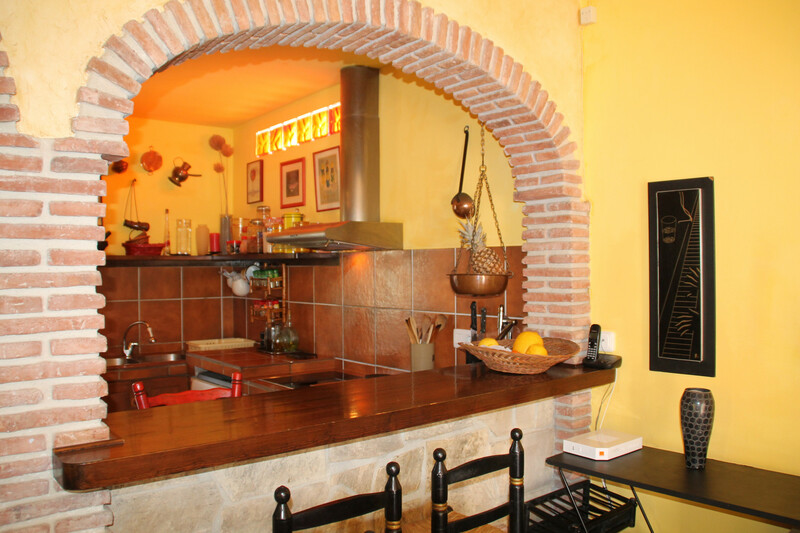 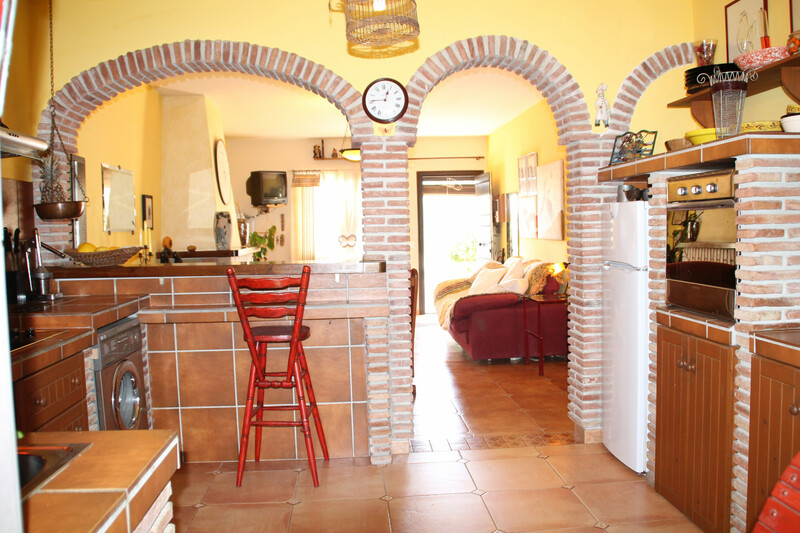 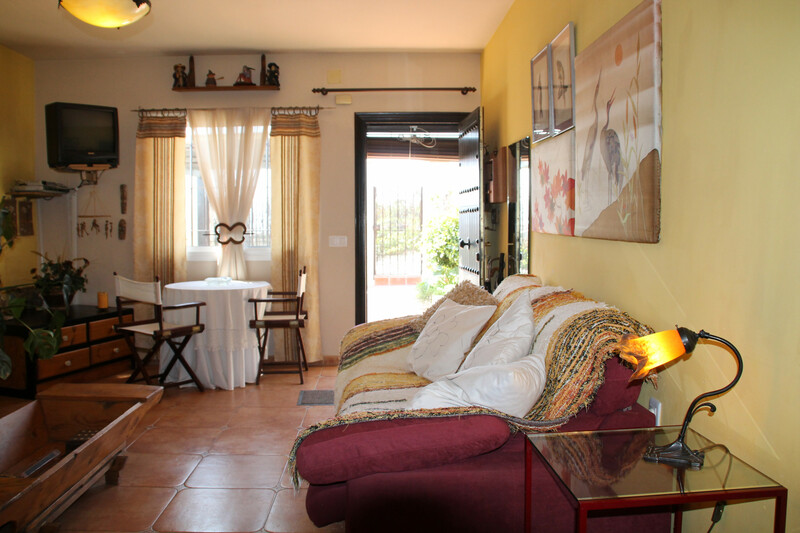 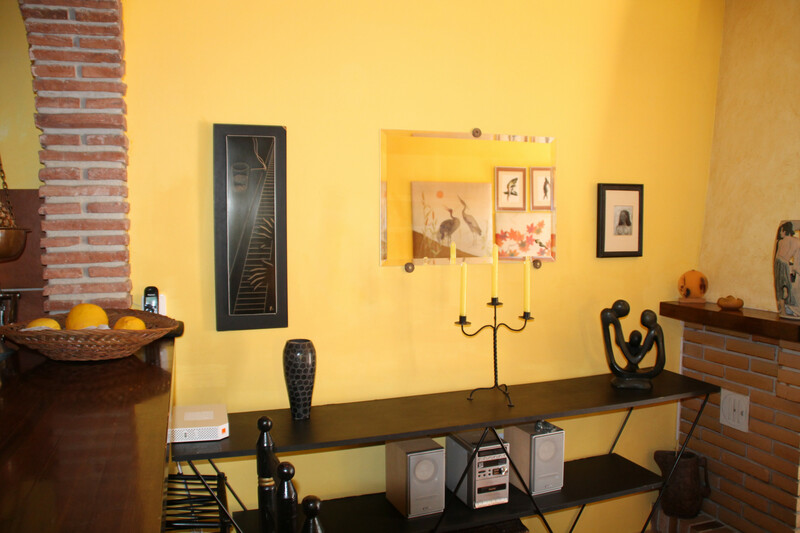 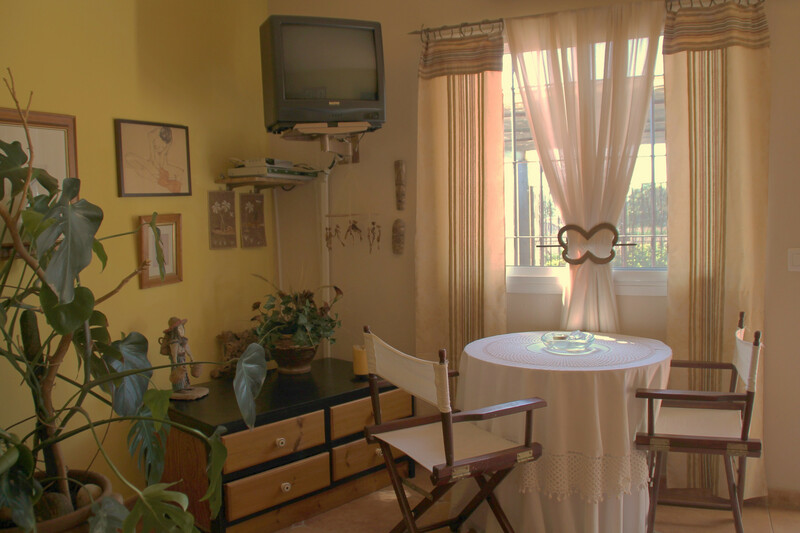 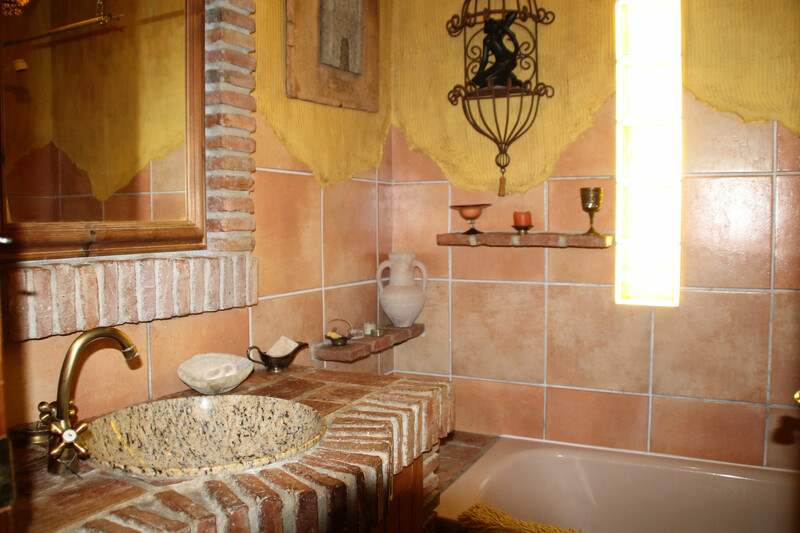 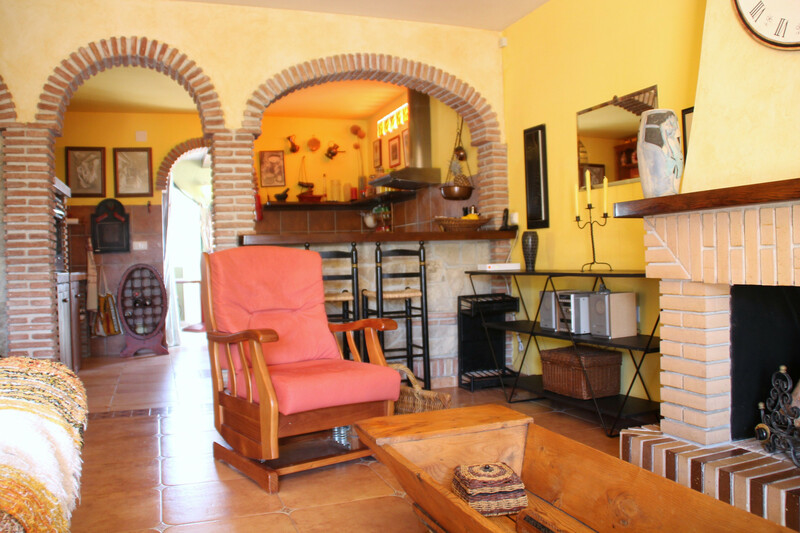 The villa is homely, is fully-equiped, and is 80 m². 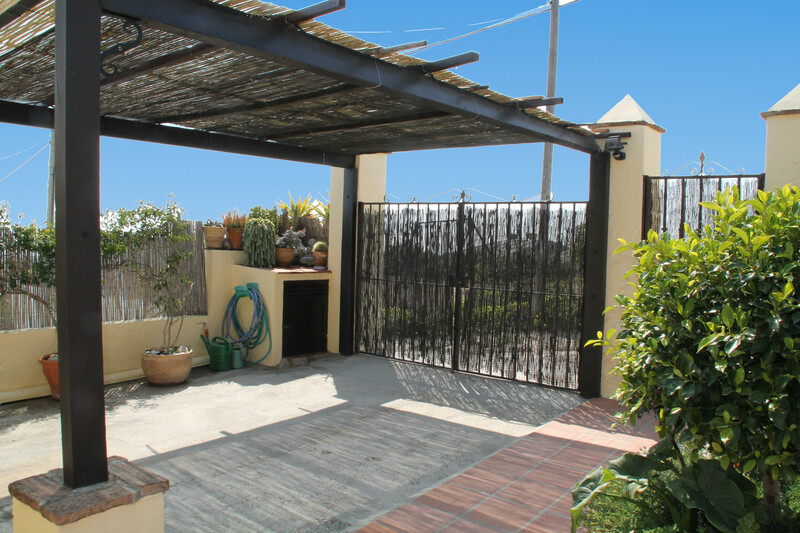 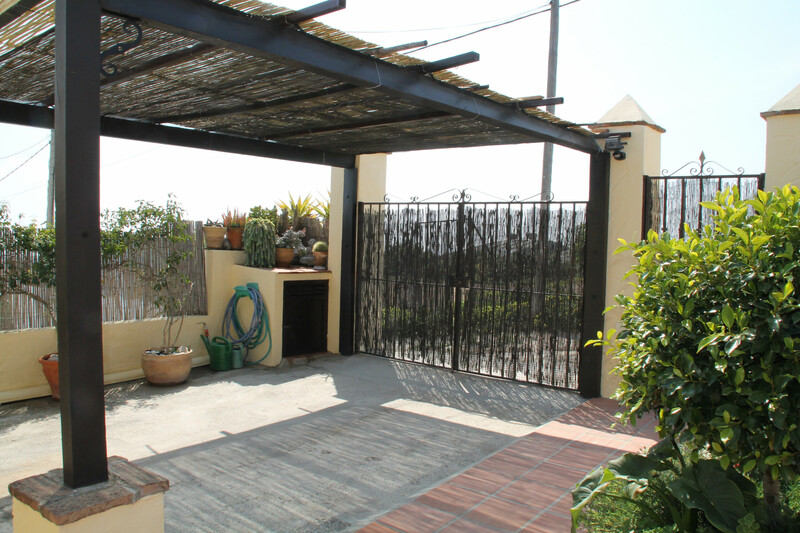 The property is located 1 km from the supermarket, 3 km from Nerja city, 3 km from the sand beach, 67 km from Málaga airport. 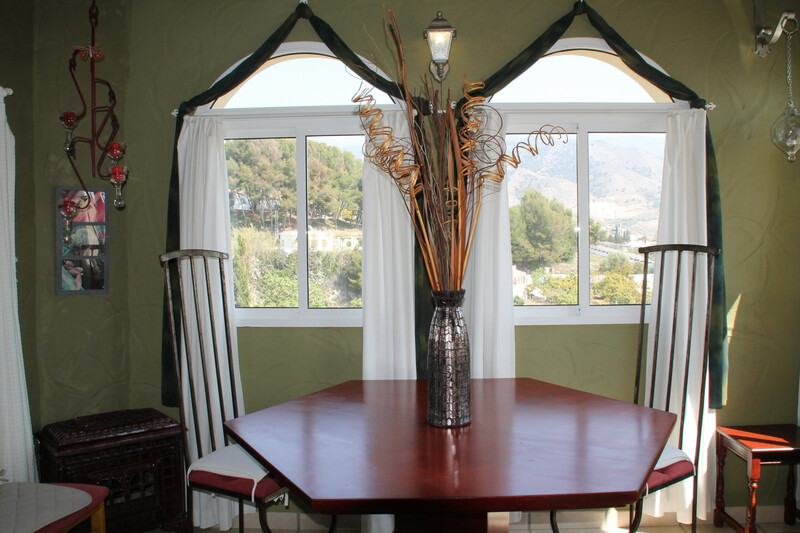 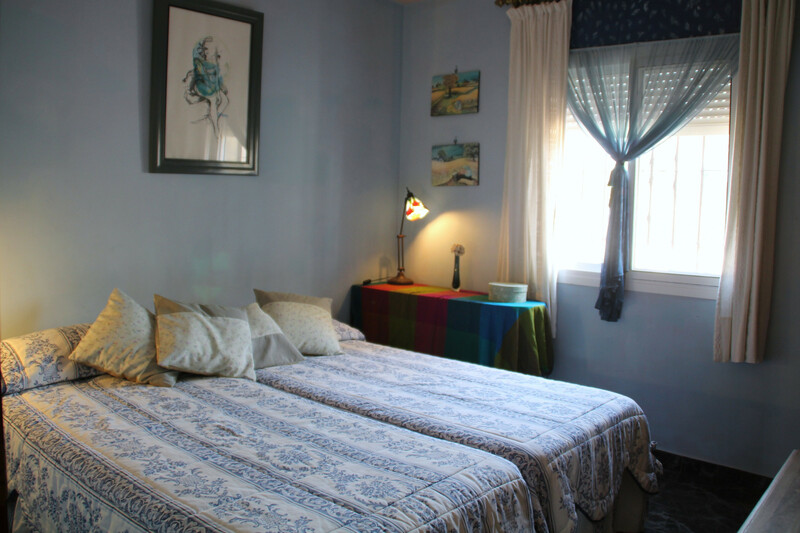 The house is situated in a family-friendly neighborhood in a beautiful rural area. 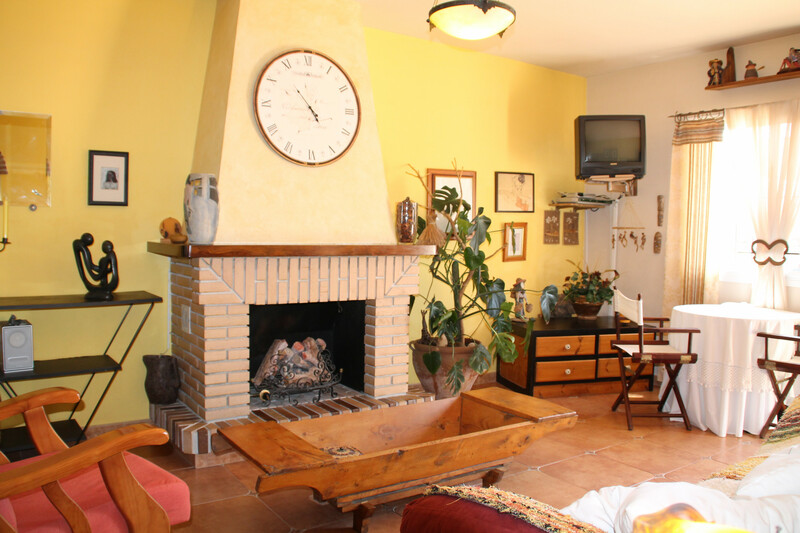 The accommodation is equipped with the following items: garden, garden furniture, fenced garden, terrace, barbecue, fireplace, iron, internet (Wi-Fi), hair dryer, electric heating, private swimming pool, open-air parking in the same building, 1 TV, tv satellite (Languages: Spanish, English, German). 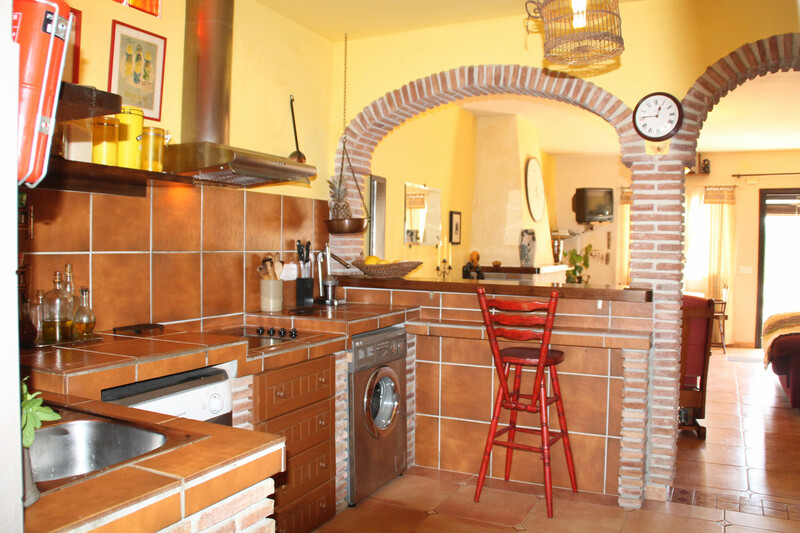 In the vitroceramic open plan kitchen, refrigerator, microwave, oven, freezer, washing machine, dishwasher, dishes/cutlery, kitchen utensils, coffee machine, toaster, kettle and juicer are provided. 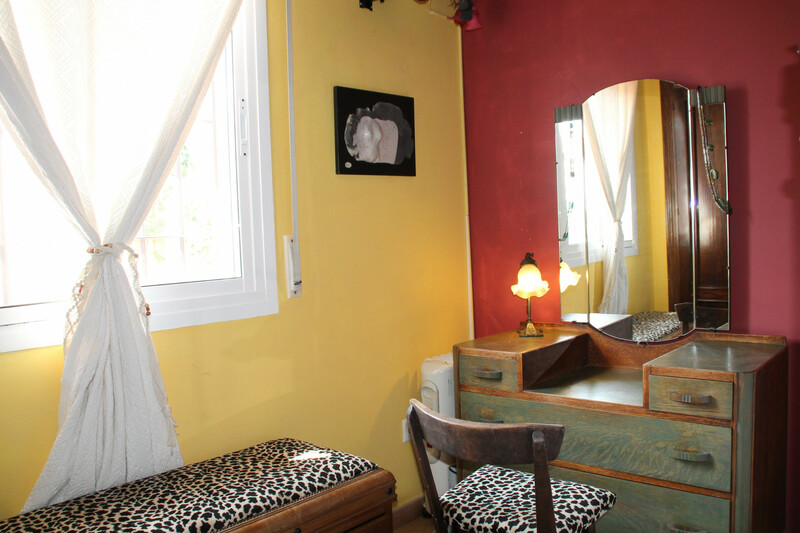 1 Double bed, 2 Single beds. 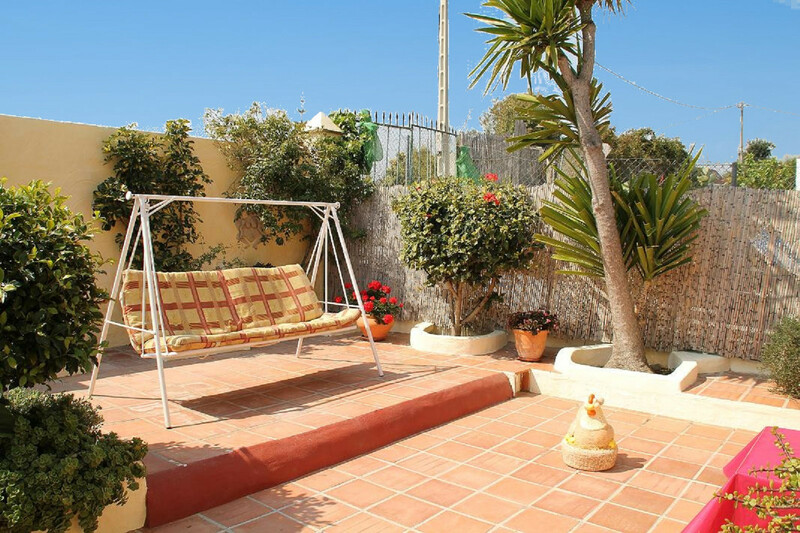 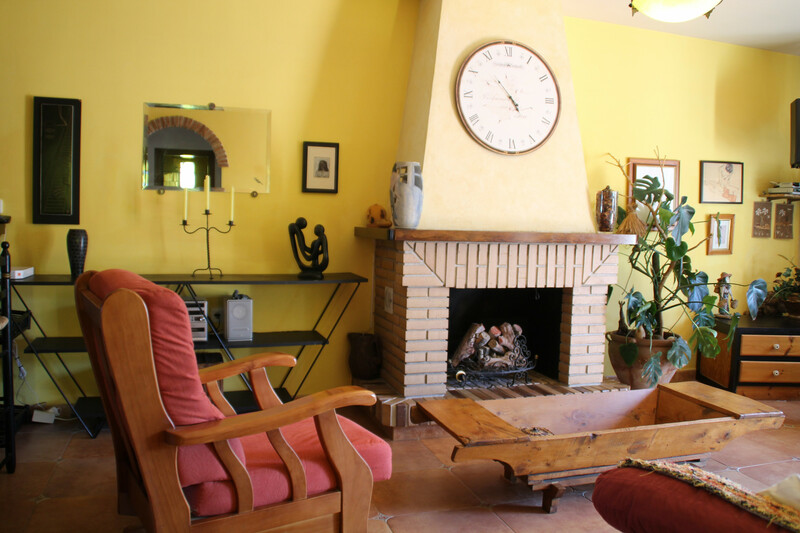 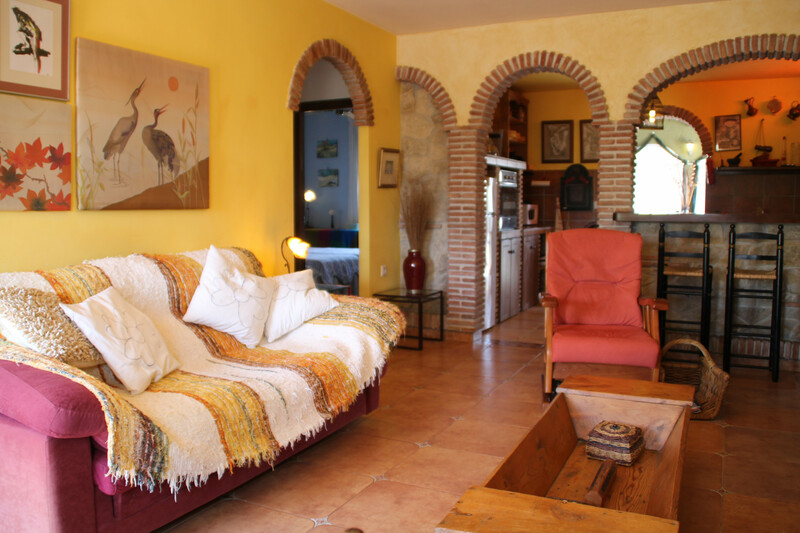 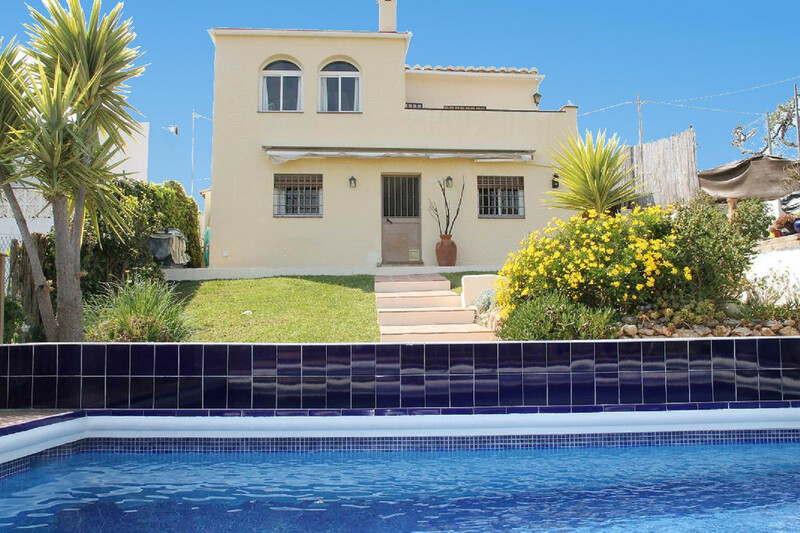 1 TV, TV Satellite (Languages: Spanish, English, German), garden, garden furniture, fenced garden, terrace, barbecue, fireplace, iron, internet (Wi-Fi), hair dryer, 80 m² property, 300 m² plot, electric heating, private swimming pool ( opening date 1/1, closing date 31/12), Open-air parking in the same building. 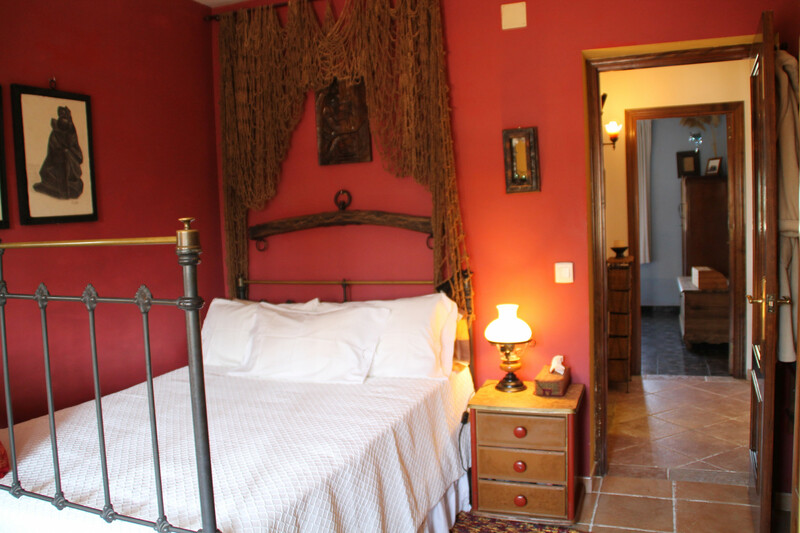 Amount: €150.00 /booking.Payment method: credit card hold.With the last payment.